All of our plushies are custom-made by hand and 100% unique to the individual’s drawing, artwork, character or picture. A lot of time, effort and attention goes into to each and every one. 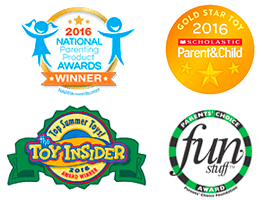 Currently, we’re the #1 custom plush manufacturer in the industry, and we are proud to deliver the highest quality custom plush products at the lowest prices in the market. Sometimes we are asked “How can you charge so much for a stuffed toy?”. And we get it: people see stuffed animals for anywhere from $15 in mass retailers to $59 in specialty stores. We work hard every day to make the world a more huggable place, and to leave a positive mark on the lives of our customers. It's so heartwarming to hear stories of our Budsies bringing comfort, laughter, love and happiness. Recently, we received a custom order that left our team in tears. 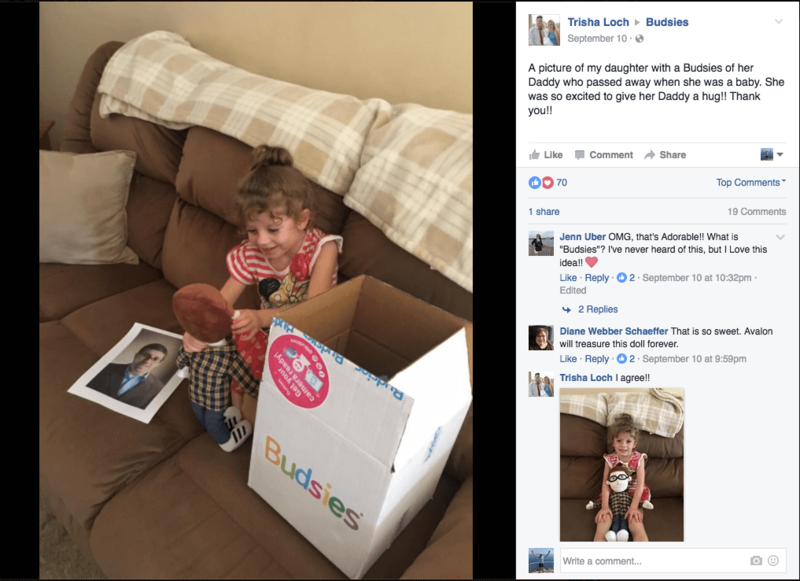 An amazing woman and mother ordered a custom plush of her husband that passed away, so that her young daughter could hug her dad again. We are so very sorry for Trisha’s family’s loss. And we’re beyond honored to help her daughter give her Daddy a big giant hug.